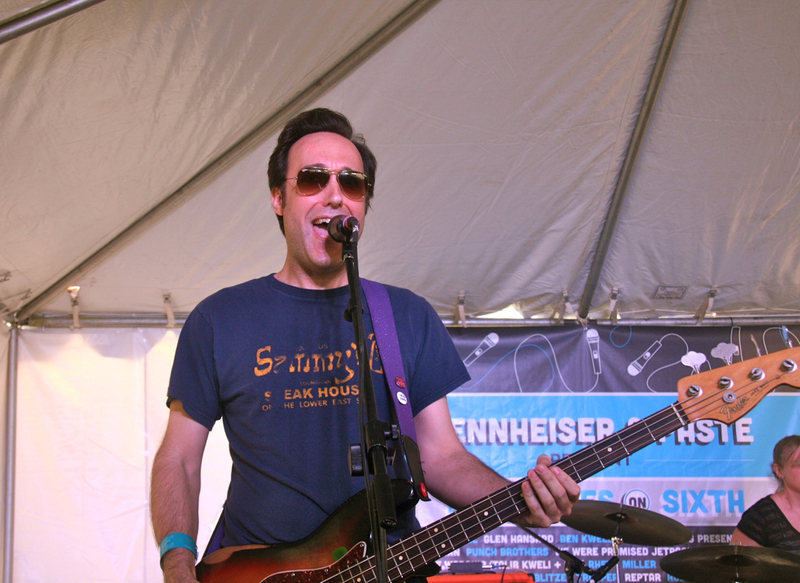 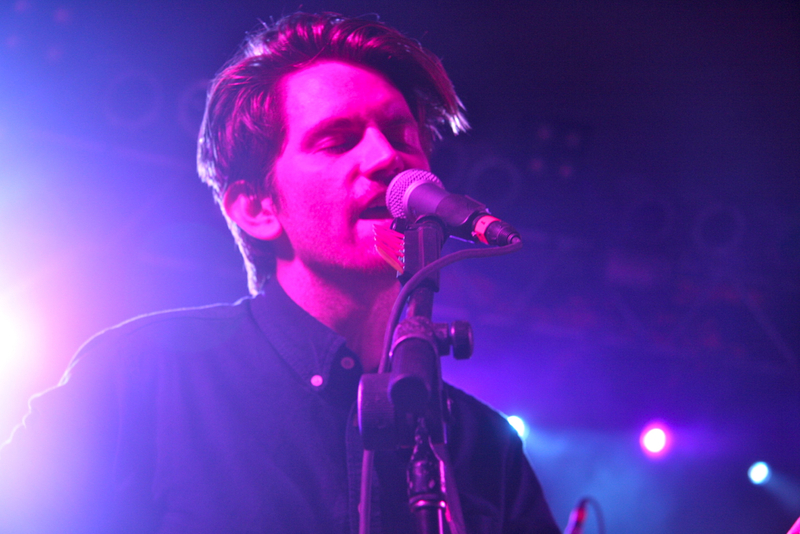 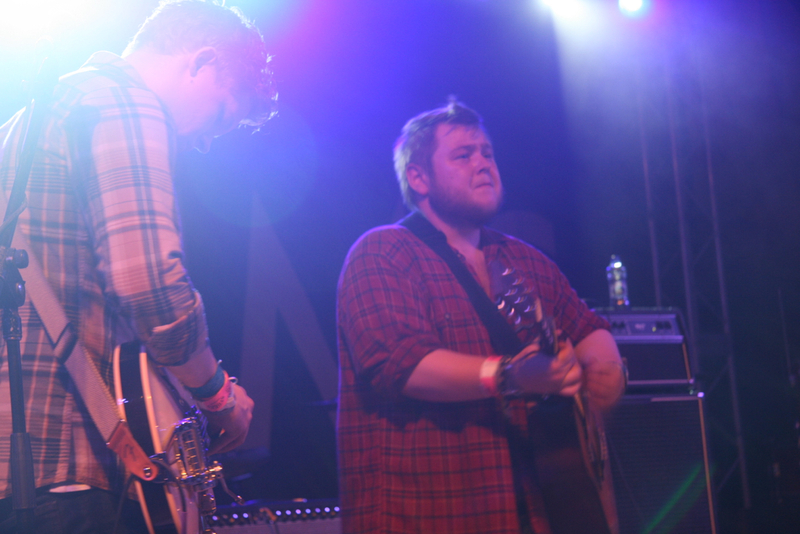 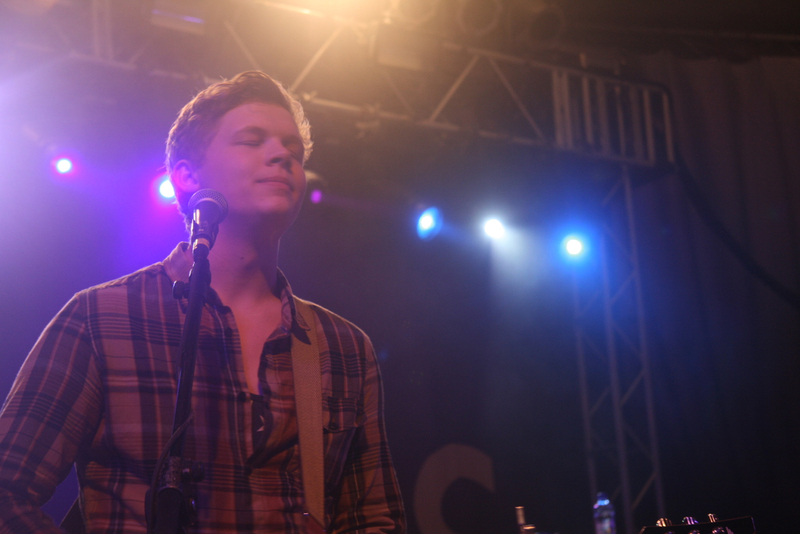 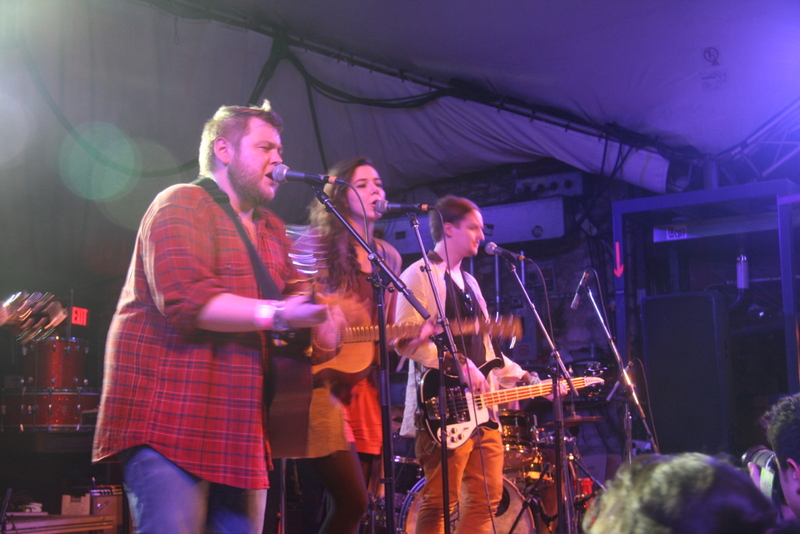 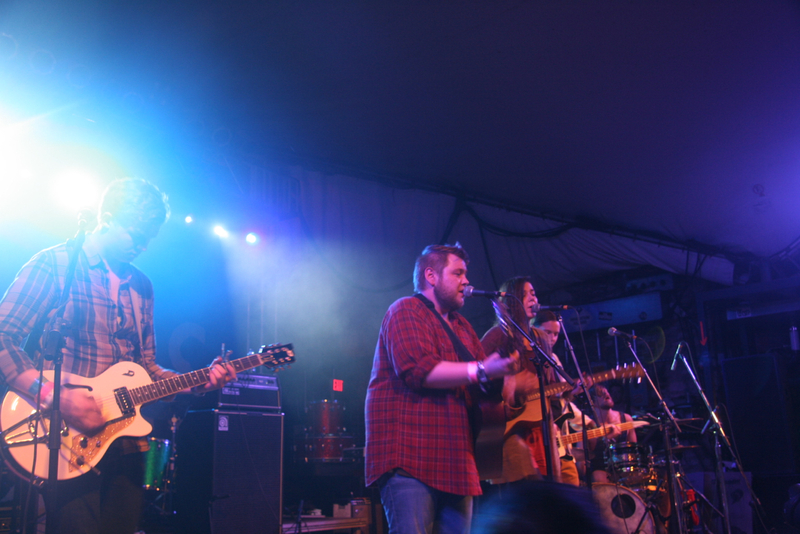 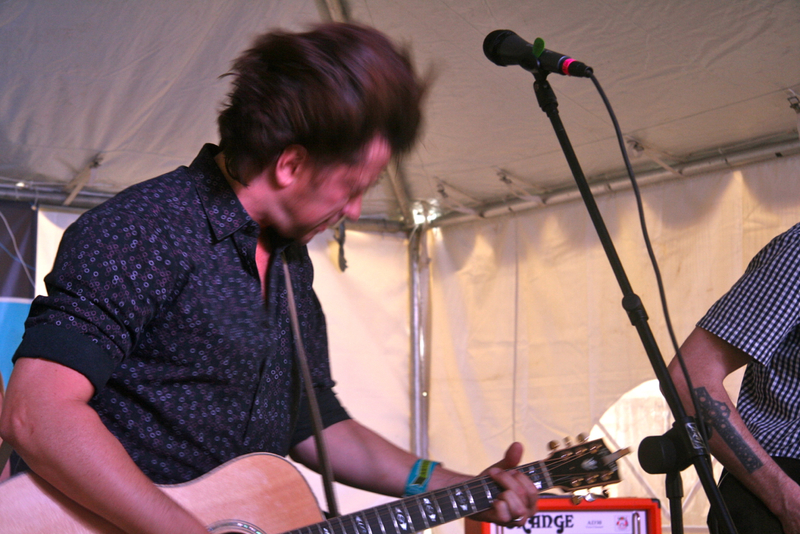 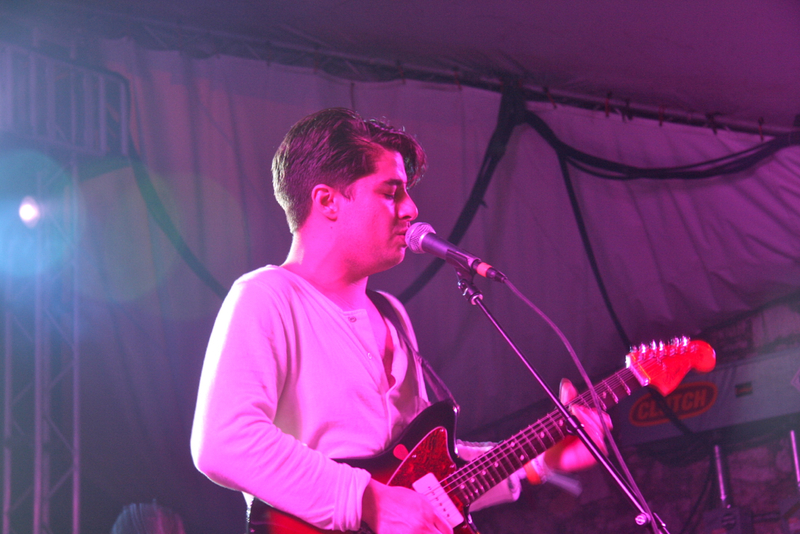 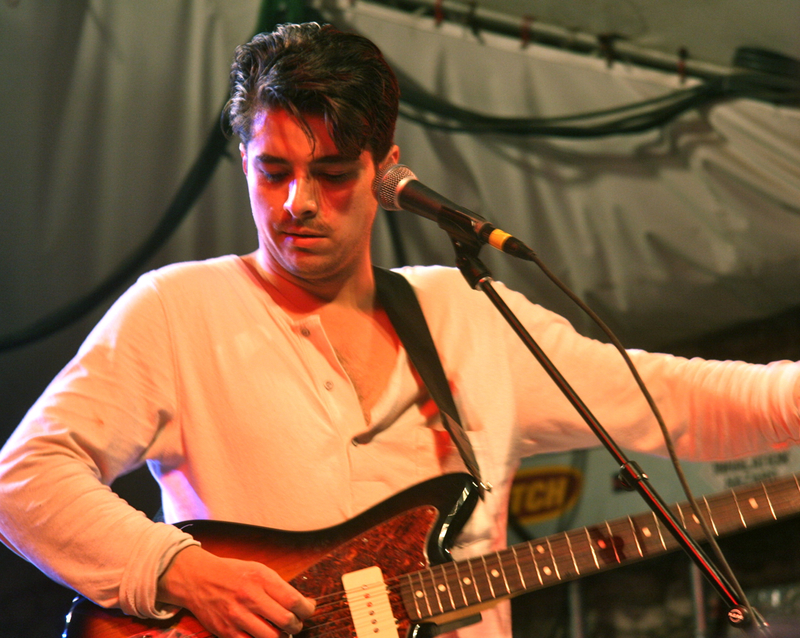 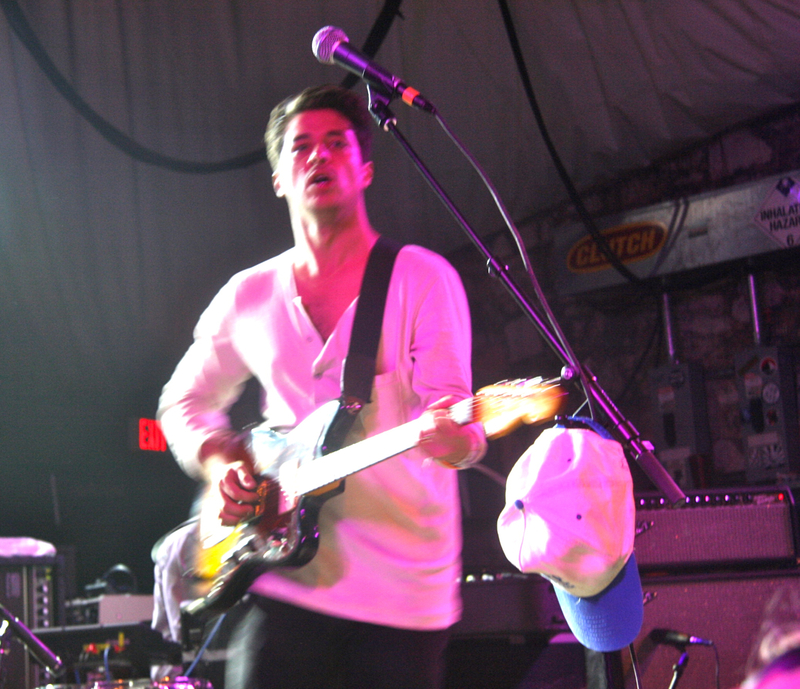 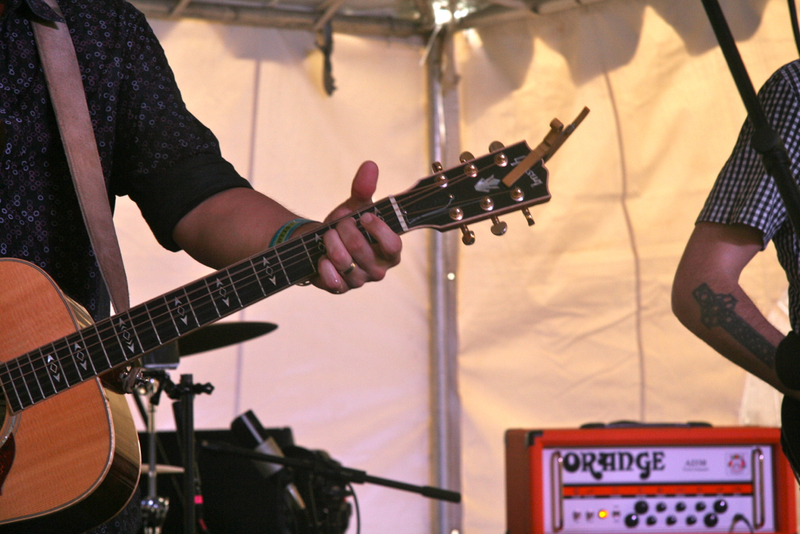 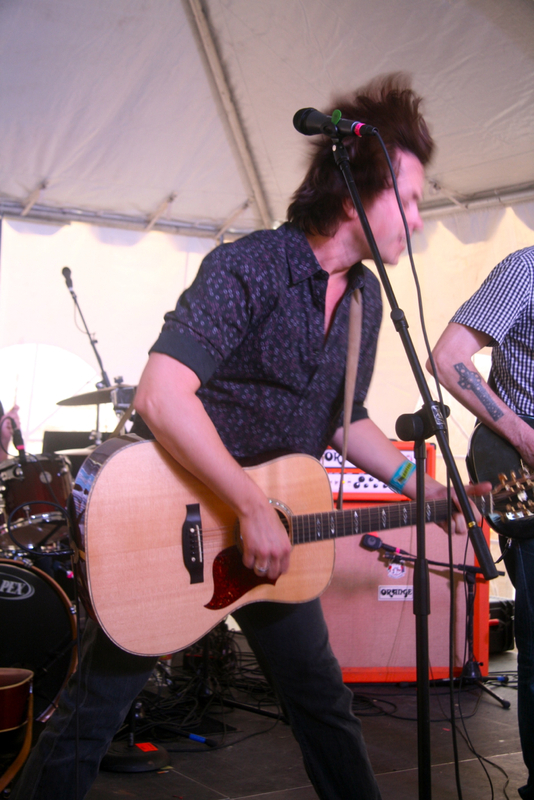 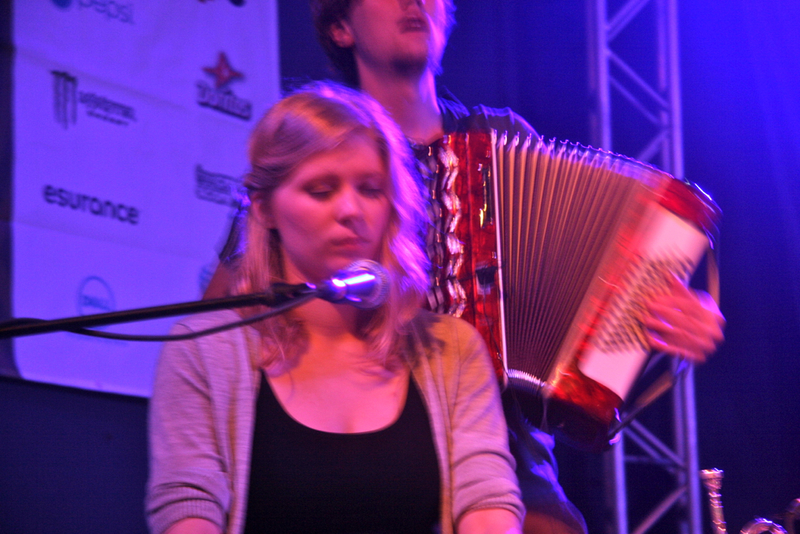 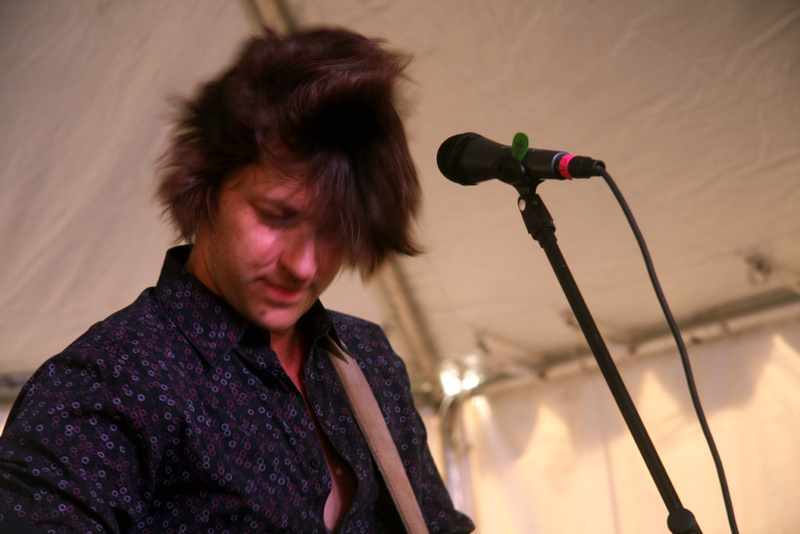 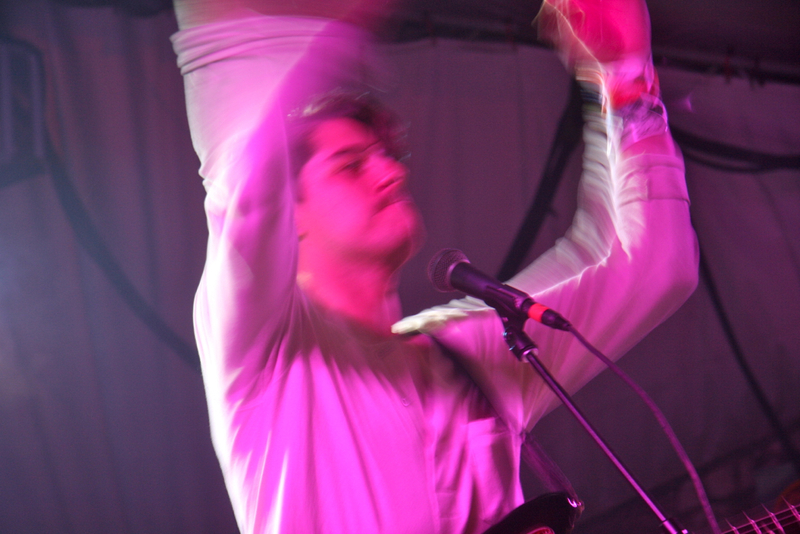 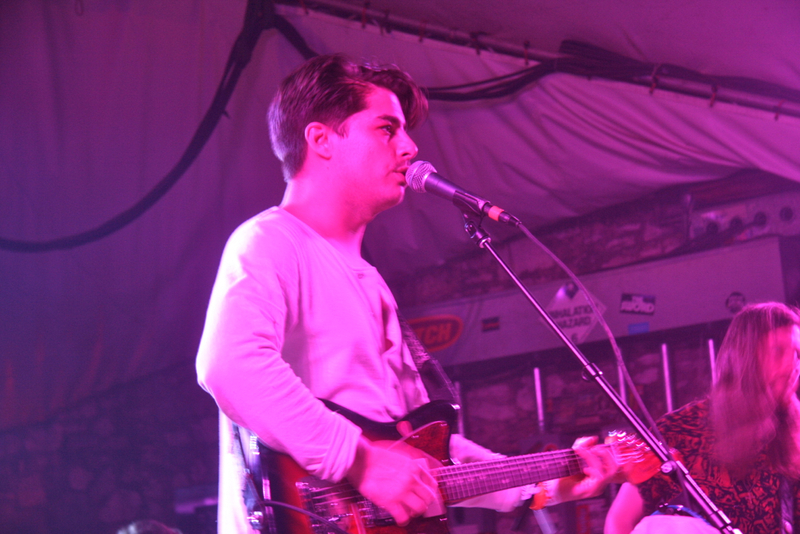 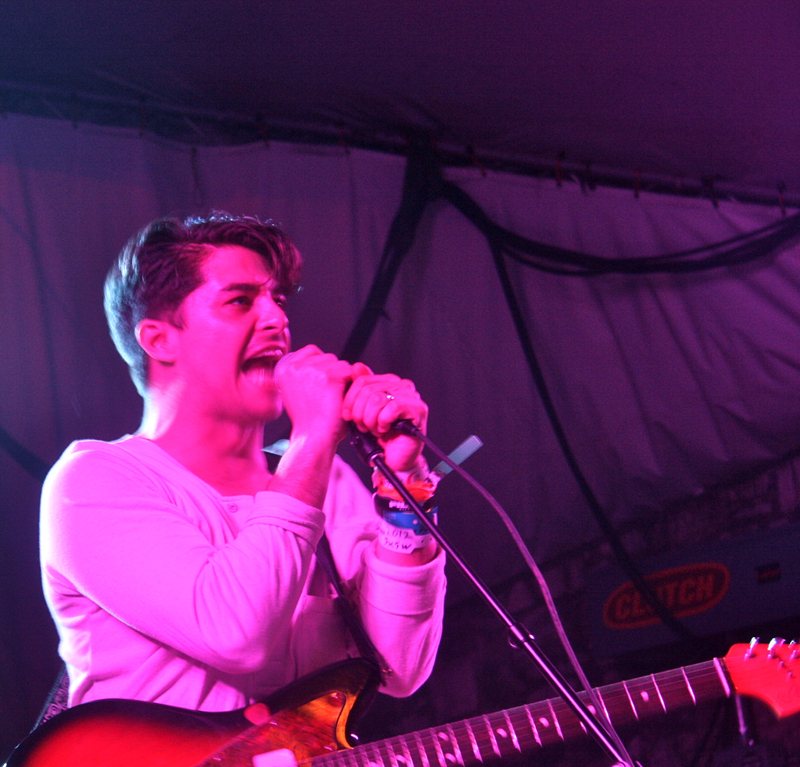 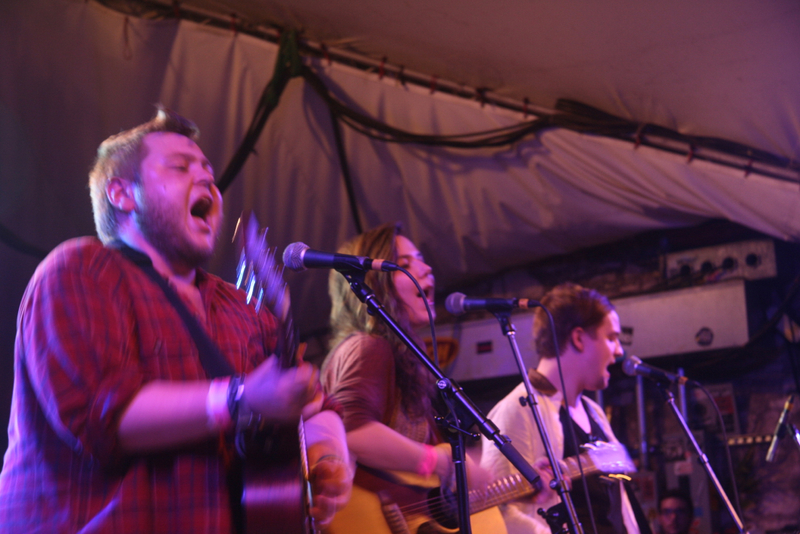 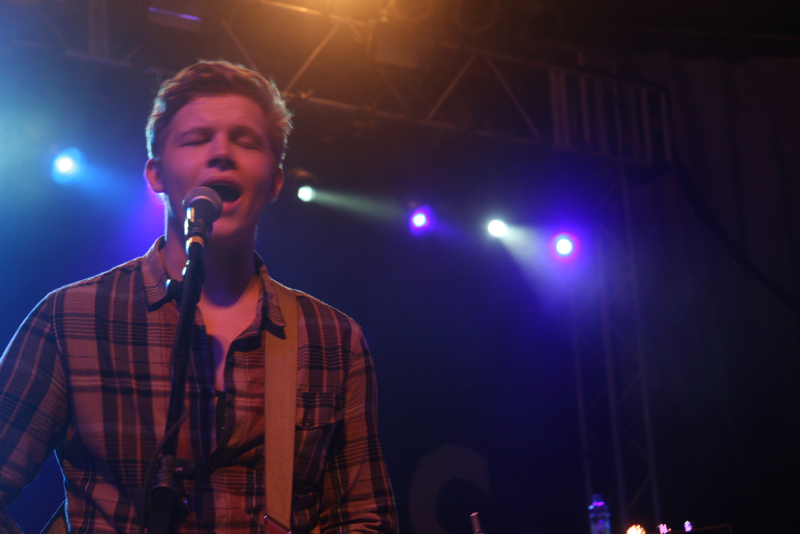 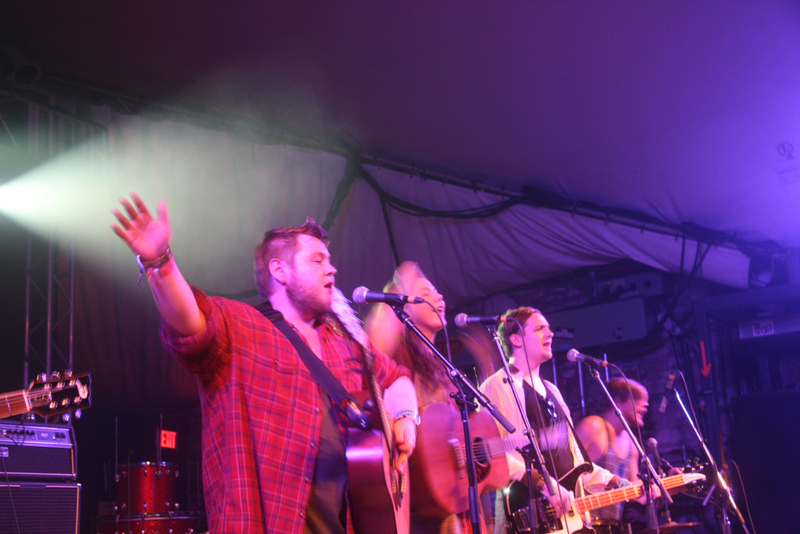 Delta Spirit played 16 shows total at SXSW in 2012, these photos coming from their last one at Stubb’s BBQ. 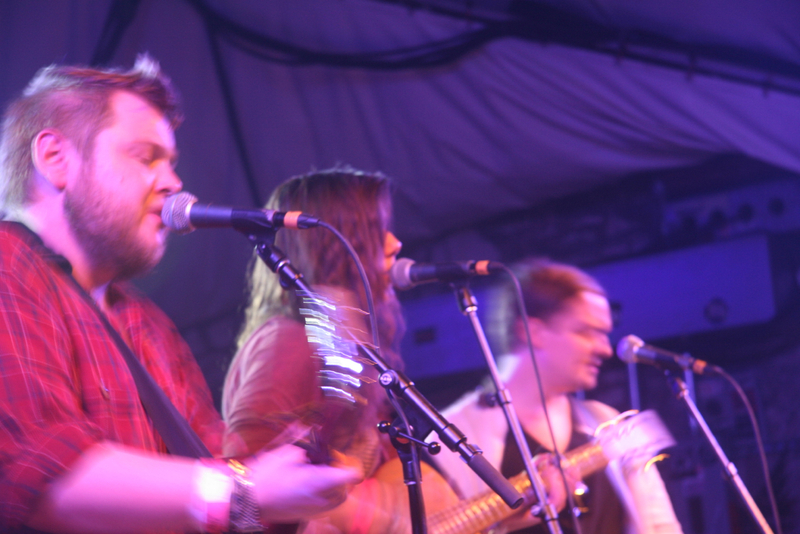 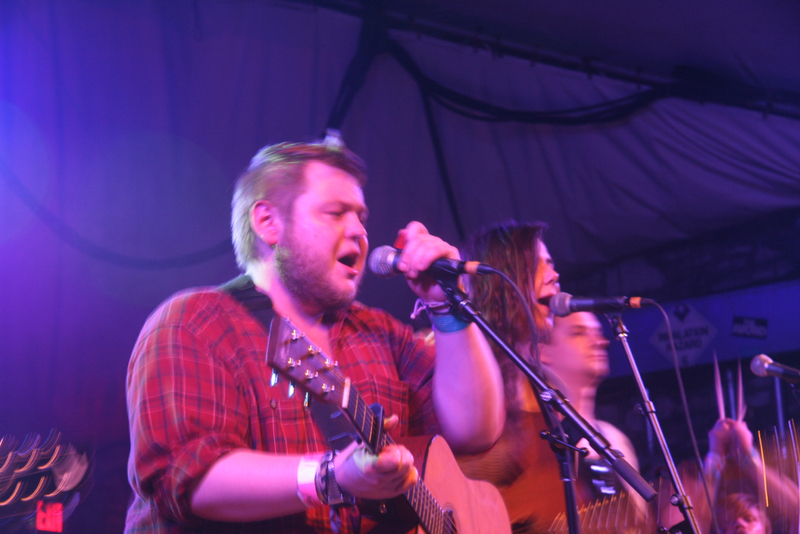 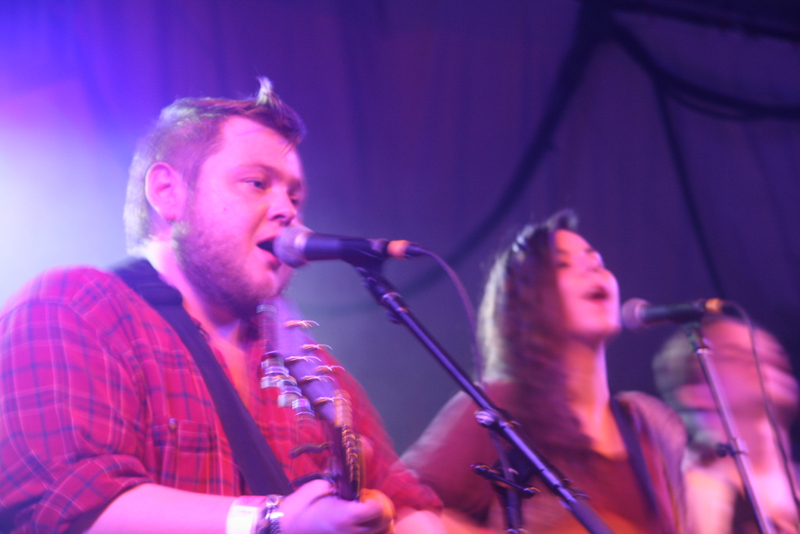 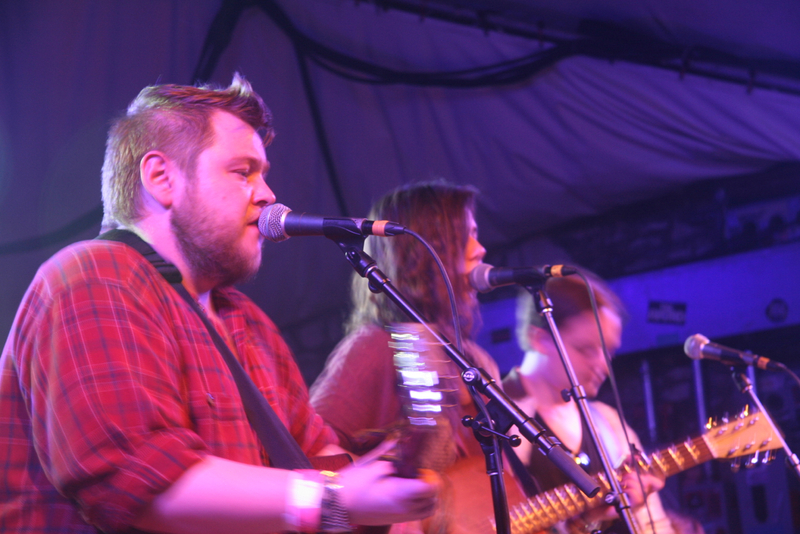 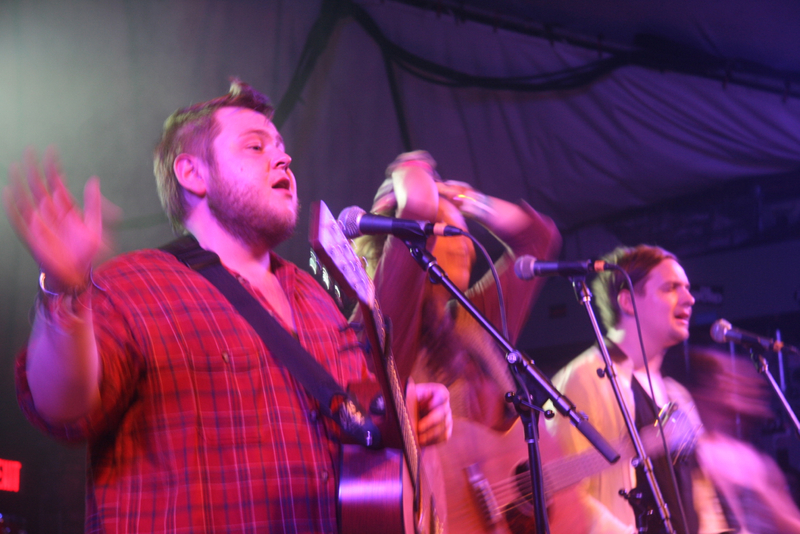 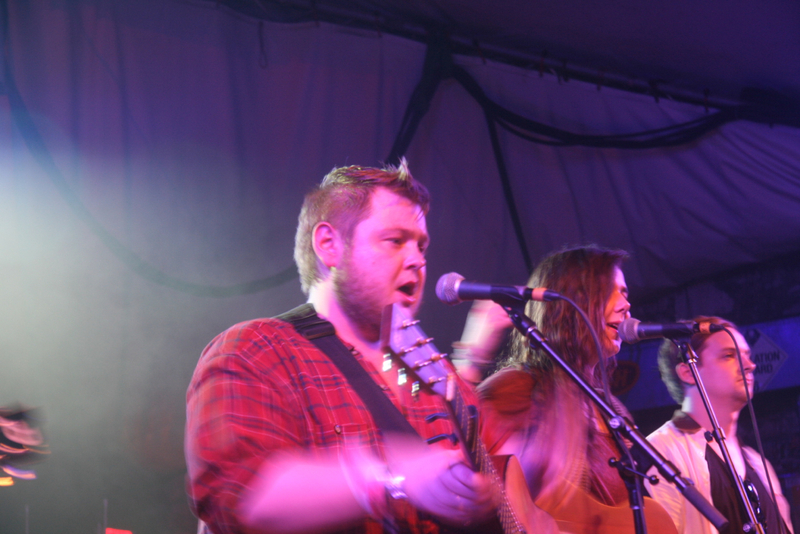 The full lineup for this showcase was fun., Delta Spirit, Of Monsters and Men, Milo Greene, and some British guy that gave me a headache and jibjabbed and looped his guitar for 45 minutes. 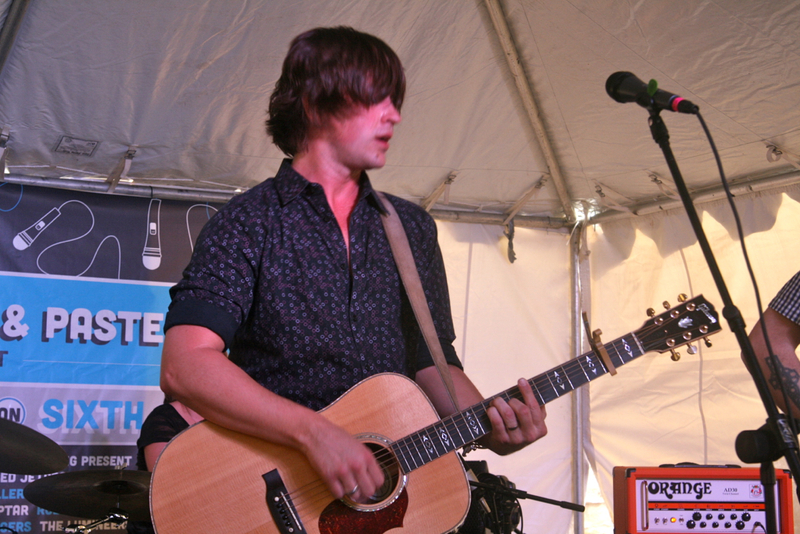 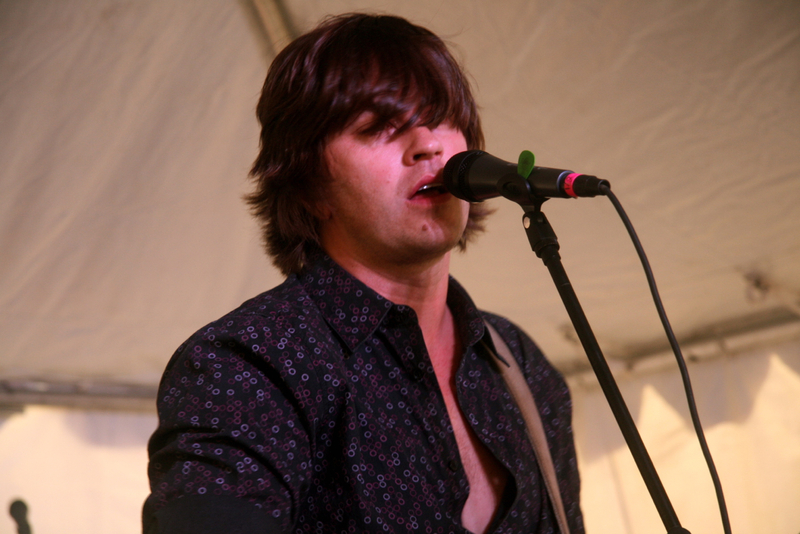 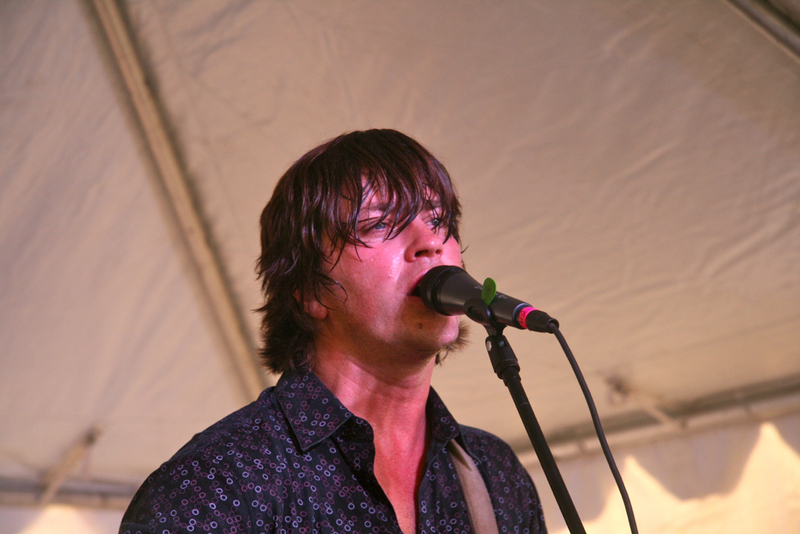 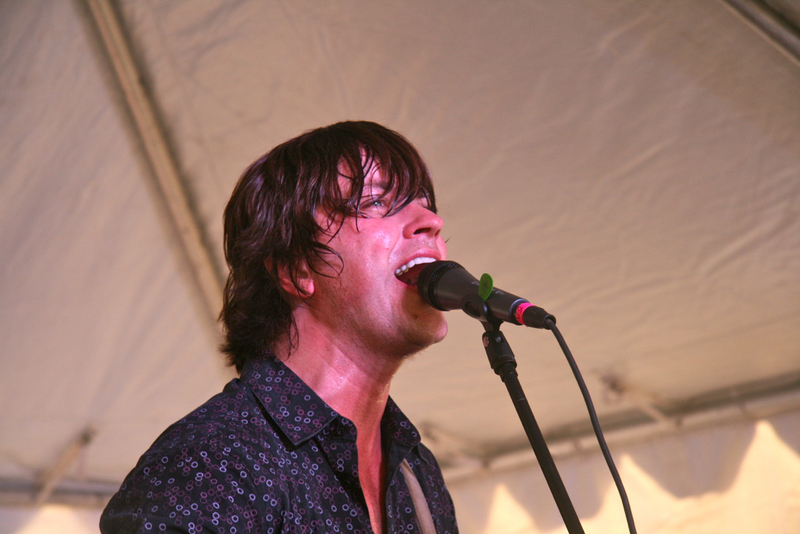 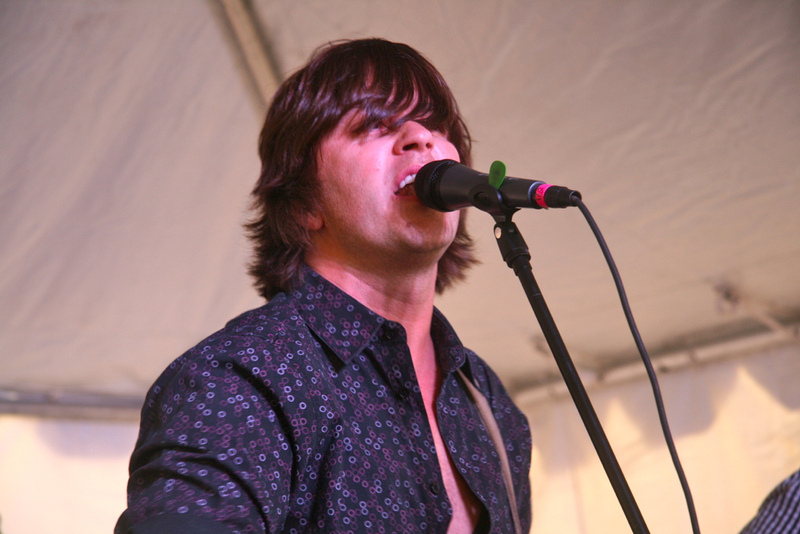 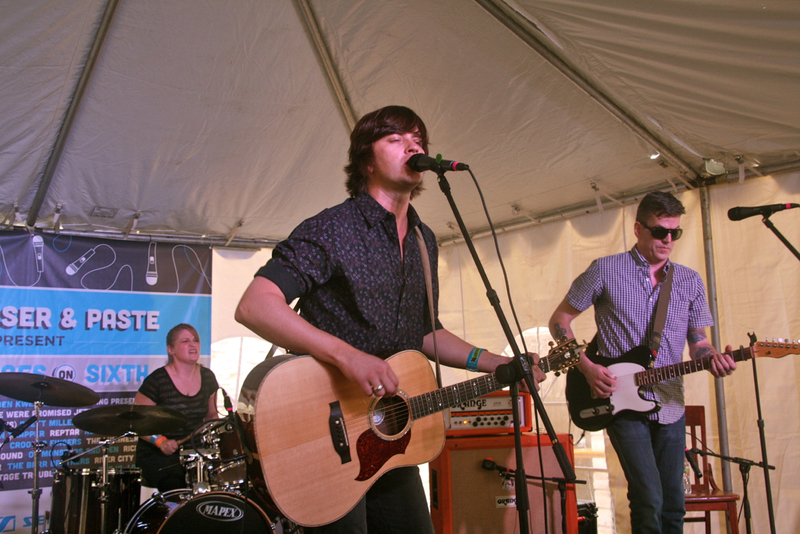 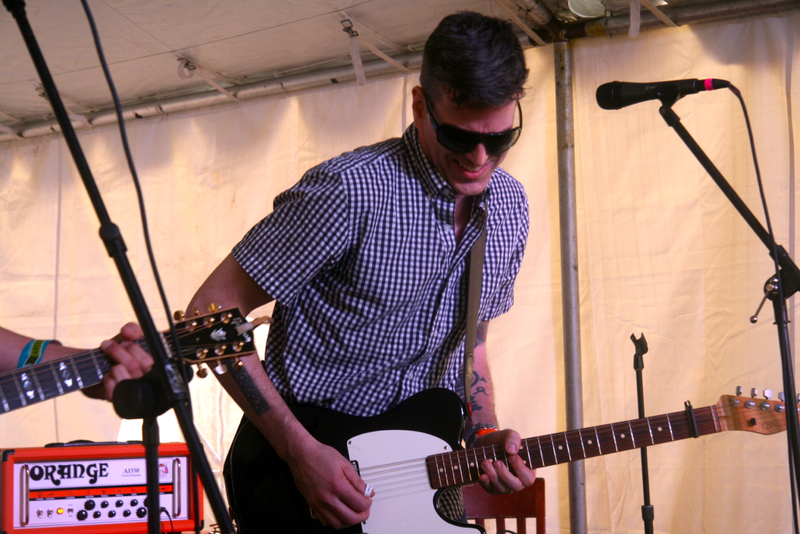 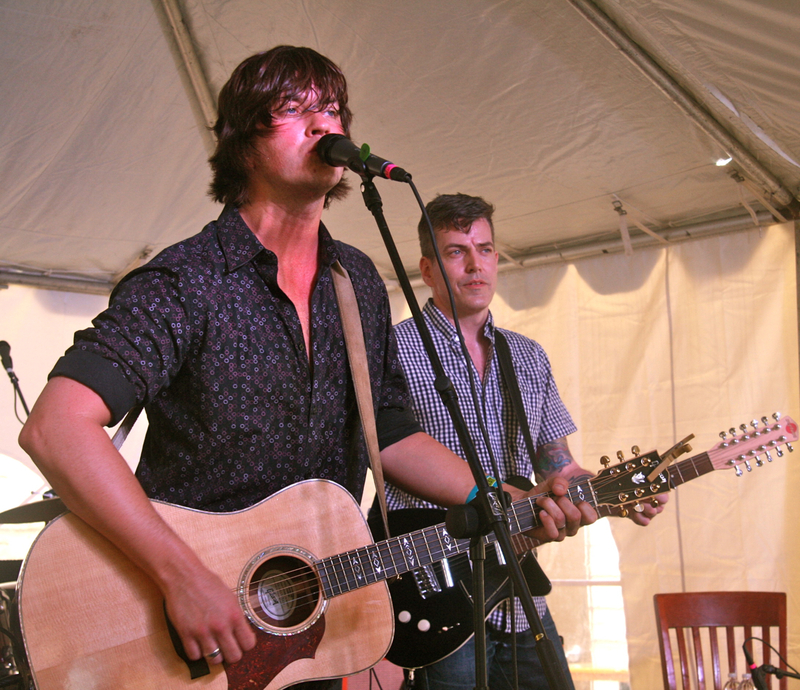 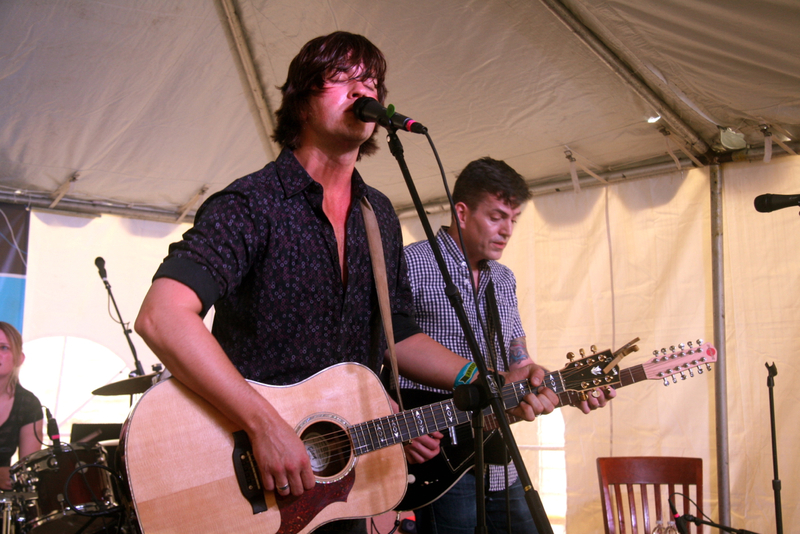 The photos of Rhett Miller are from the Paste Magazine afternoon showcase.